‘Data Migration’ is the process of transferring data from one system to another while changing the storage, database or application. 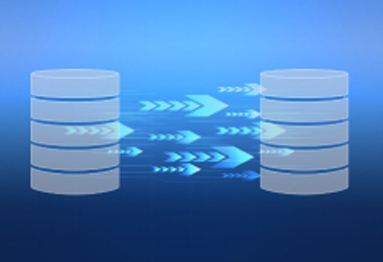 Data migration is a routine part of IT operations in today’s business environment. Data is precious thing in any software project. Typically, data migration occurs during an upgrade of existing hardware, upgrade to higher version of database, different database, on-premises enterprise to a cloud environment or transfer to a completely new system. Structure Disparity, Data redundancy, Un documented legacy systems, incomplete data, Data loss are major bottle neck in data migration of precious data. Data loss is higher disk in data migration. Format and content of data in ‘Legacy System’ and ‘Target System’ is different in comparison due to migration process then it is called corrupted data. Due to data migration, anomalies or redundant or duplicated data or presence of non-meaningful data are related to data integrity issues. ‘BFS’ entertain all kind of Data Migration irrespective of the Data Base with secure data.